Alongside writing and touring, recording is an extremely important part of the working musician’s trifecta. 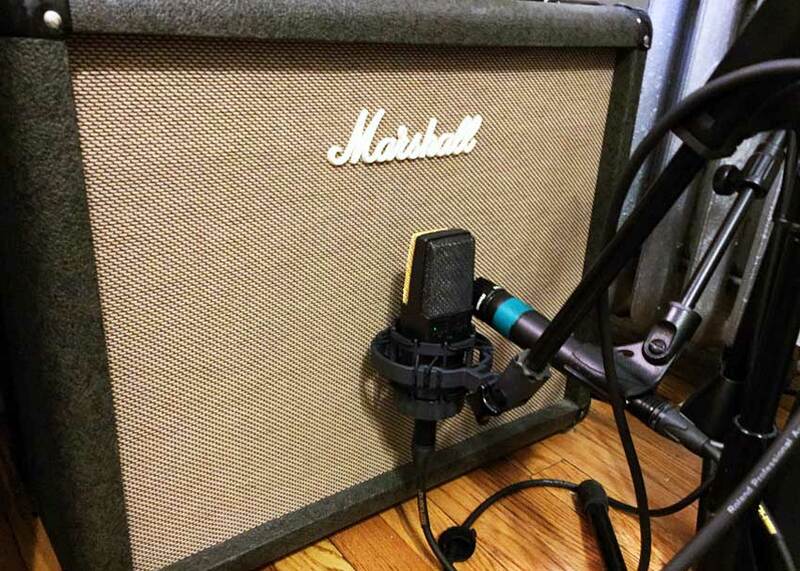 Walking into a well-equipped, professional recording studio is an inspiring feeling, so it’s important to be prepared to efficiently capture that inspiration. Generally speaking, studio time doesn’t come cheap. Whether you’ve saved up for an allotted amount of time in the studio, or you’re lucky enough to have a record label front the bill, taking the time to properly prepare for your stint in the studio means you won’t waste time — and in turn, money — while the clock is ticking. 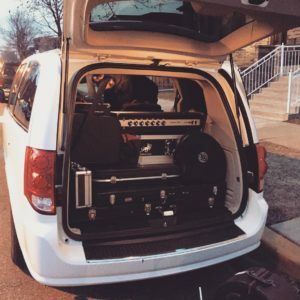 In my experience, there are three main things you should be concerned with when preparing for your next recording session: You need to make sure your music is ready by investing some time into pre-production, you need to make sure you and your band are ready by thoroughly rehearsing your material, and you need to make sure your gear is ready by doing some routine maintenance and preparation. 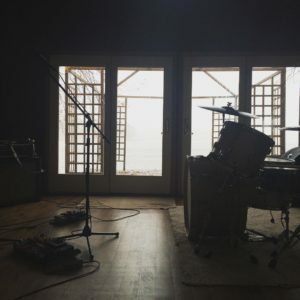 Pre-production is something you hear plenty of professional bands talk about constantly, but proper pre-production often gets overlooked or rushed by young and up-and-coming musicians. 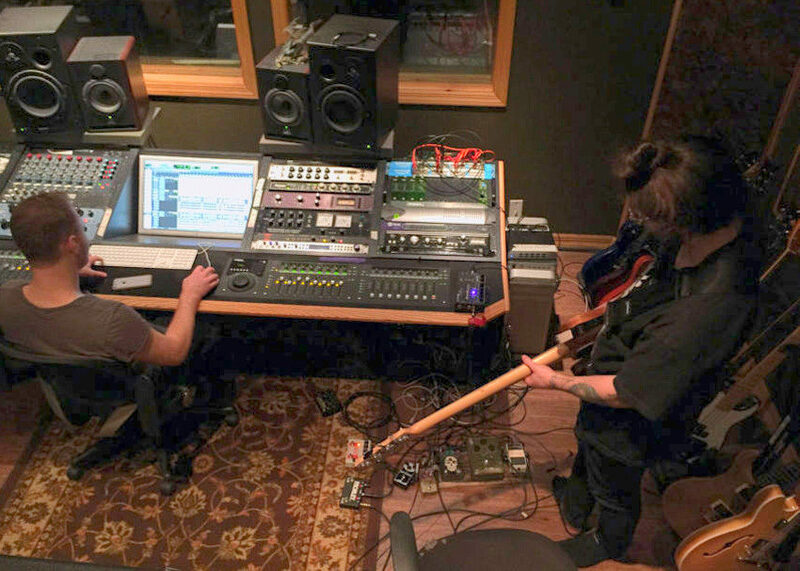 It’s understandable — pre-production takes a long time, but it’s the best way to find out which songs are going to work in the studio, and which ones need some work to get to that point. Personally, for pre-production I take a fairly simple route. Once my band and I feel like a song is at a comfortable point where we’d like it to graduate beyond the “voice memos” section of my iPhone, we multi-track it. This is the best way to hear each element of the song isolated, hear how the parts fit into each other, and essentially determine whether or not the song is missing anything. 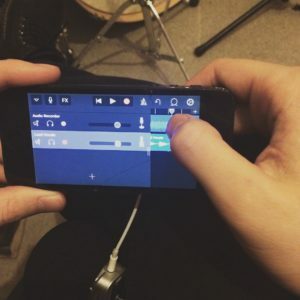 I’ve found that the most simple way to go about this kind of multi-tracking pre-production is with GarageBand for iOS, an iOS condenser mic like the Shure MOTIV or the Rode iXY-L and an iPhone. This combination literally puts everything at your fingertips as far as editing and mixing your pre-production demos. The beauty of multi-tracking is that you can listen to your demos over and over again, figure out what you like and don’t like, then dig back in and re-track parts until you’re happy with where each song stands. If you’ll be working with a producer for your recording session, I would highly recommend sending all of your demos their way so that they can critique, give their input, or at the very least know what to expect when you hit the studio. Once the writing and pre-production process is over and you have a grip of songs that you’re happy with, it’s time to rehearse. Play every song over and over until everyone is fully comfortable with all the material. That might sound like a given, but nothing’s worse than getting to the studio and not knowing your parts, or painfully watching as a band member struggles over their parts. Performing in a recording studio environment can be a little strange for some players, so if you have the ability to, it’s best to replicate that setting in your rehearsal space. Play at a slightly lower volume or isolate your amps, get everyone a pair of headphones with a click track and go to town. If you have the ability to invite your producer or engineer to a rehearsal or two, that can really help break the ice and get them acclimated to your sound, gear, and playing style, in-turn saving time in the studio. It can also help to have real-time input on songwriting, tempos and other musical elements from an outside perspective. As musicians we’re extremely close to what we do and often can’t “see the forest for the trees” so-to-speak, so having that outside perspective before you’re within the hallowed walls of the recording studio can be very, very valuable. 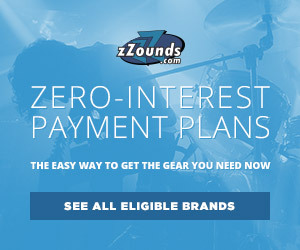 If your music is prepared and you are prepared, the only missing piece is your gear. This also seems like a given, but having your instrument playing its best will help you to play your best in the studio. 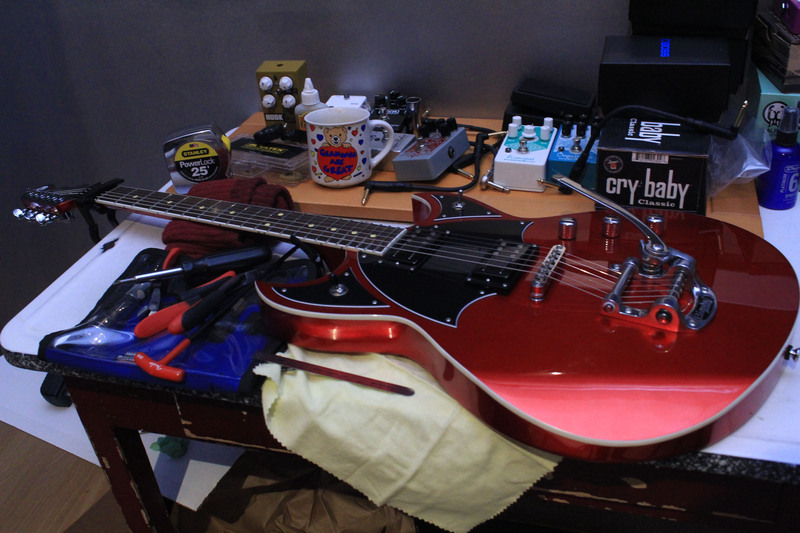 Fresh strings on your guitar or bass are a must, as well as a fresh setup catered to the tunings and string gauges you’ll be using. If you’re multi-tracking, you’ll be making plenty of passes at each song and possibly doubling parts, so you’ll want your guitar to be able to stand up to the abuse. If you’re bringing amps and cabs to the studio, bring extra fuses, make sure your tubes have plenty of life and all your speakers are in good shape. If you’re a drummer, you’ll want to skin-up your kit with fresh heads, do a thorough tuning, and bring plenty of fresh sticks and dampening gels to get the best possible drum sound. A few studios I’ve recorded in have had guitar and drum techs on staff, which is great for on-the-fly fixes, getting your instrument prepared for a certain song that might have a strange tuning, or tuning the drums perfectly for a particular room. 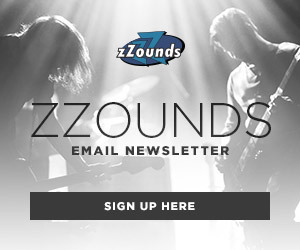 For most studios, that might be kind of a luxury, so prepping your instruments beforehand, bringing specific things for specific songs, and just generally knowing your way around maintaining your gear is recommended.